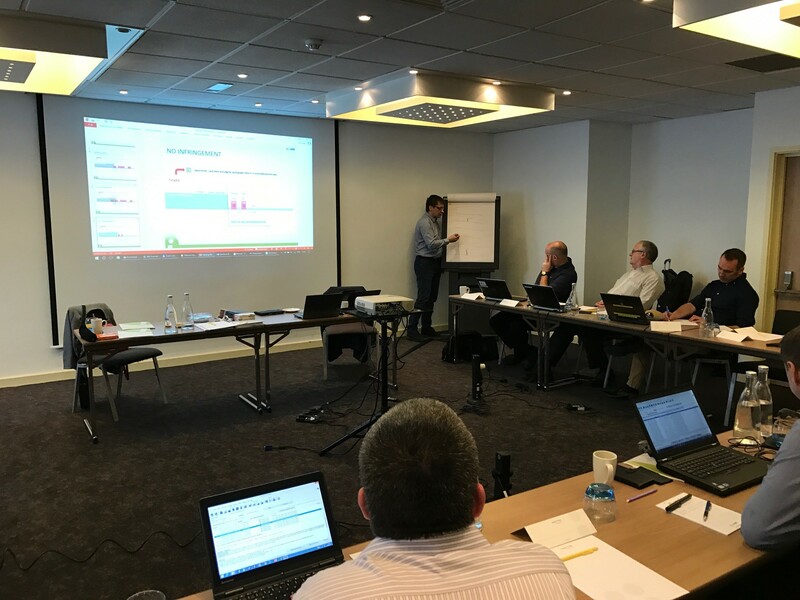 On 6 June this year, in Birmingham, UK, INELO Experts conducted a periodic training for the UK inspection authorities using TachoScan Control software. The training in Birmingham was another event, whose importance assured the attendance of various inspection authorities representatives. 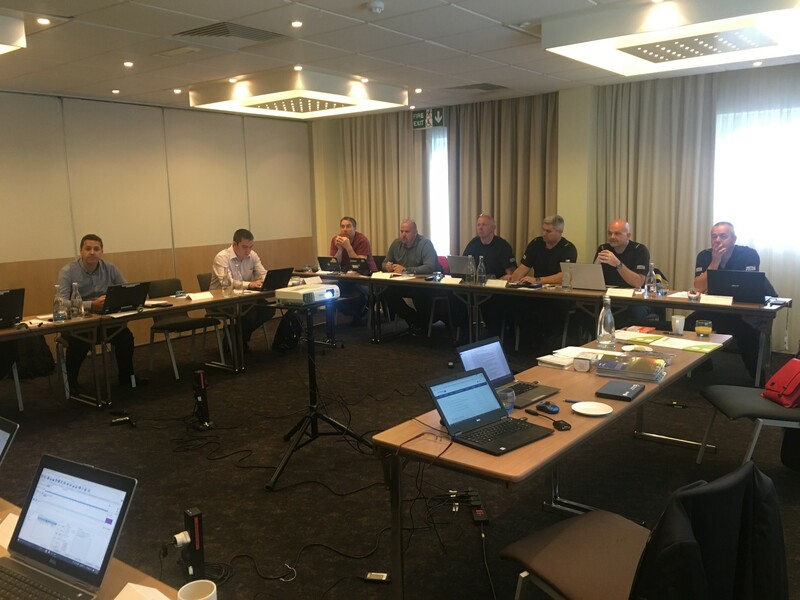 On 6 June 2017, in Birmingham, United Kingdom, periodic training was provided to inspection authorities using the TachoScan Control software. 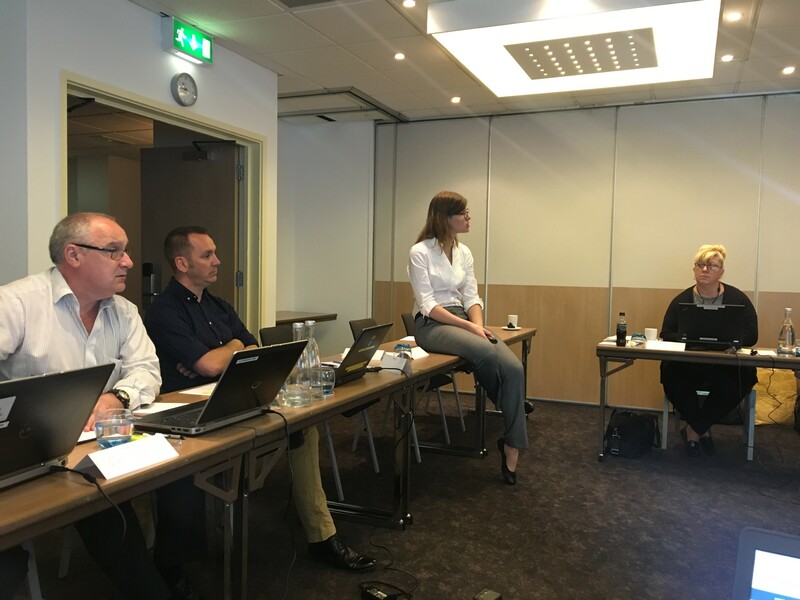 The purpose of the training was to remind and strengthen the knowledge gained during the initial training, as well as to present the changes and functionalities introduced in the new software versions, with particular emphasis on the latest version 4.0.3. INELO Experts also trained participants of the training in the latest changes in legislation. The training in June was a unique event, whose importance and highly professional content attracted the attention of various control authorities: the Police, DVSA (Driver & Vehicle Standards Agency) and DVA (Driver & Vehicle Agency) from Northern Ireland. This provided a unique opportunity to exchange experiences, harmonize interpretations and to encourage cooperation. The training was characterized by the atmosphere of participants’ high involvement and proved that such initiatives are a very important factor in supporting the authorities in their daily work. The training program is designed to show, in the most accessible way, the latest functionalities, to demonstrate their utility using examples, and to answer any questions from the participants. The positive feedback we have gained is a confirmation that this form of training practice guarantees the highest efficiency. The training in Birmingham was another event of this type, enjoying a great deal of interest and attracting a large number of representatives of the authorities. Last year’s training in Slovenia and Estonia brought together representatives of the Police, Road Traffic Inspectorate and Labour Inspection, making it an excellent opportunity to integrate and exchange experiences among inspectors. We would like to thank all training participants for their active participation and positive evaluations.